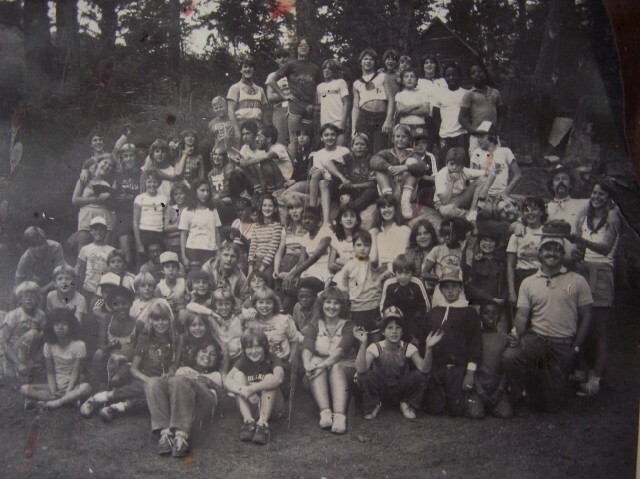 The YMCA’s Camp Jack Hazard has been a very important part of youth development for over 40 years. Thousands of kids had amazing experiences at the camp over the years and many adults today remember how important it was to their childhood. 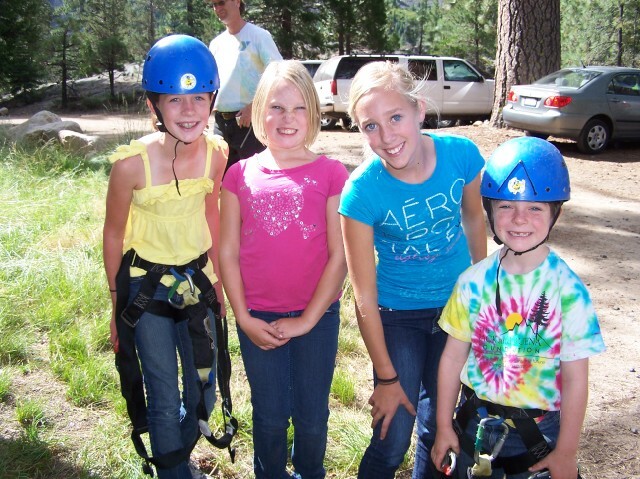 With the financial problems of the the YMCA in 2010, Camp Jack Hazard was at risk. A new non-profit foundation was create to keep this important camp alive for a new generation. 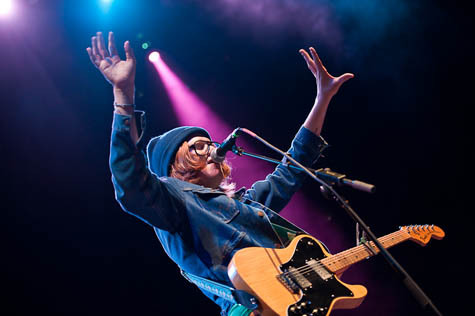 The world famous Oakdale native singer/songwriter Brett Dennen is an alumni of this camp and has stepped up to return to Modesto for a very important benefit show at the Gallo Center for the Arts on February 29, performing along with his brother Nathan. 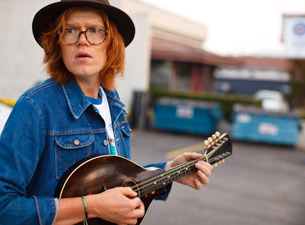 Brett Dennen is one of Oakdale’s most amazing secrets. 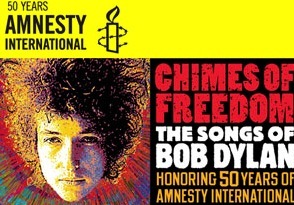 Travelling the world, touring with musicians like Guster, John Mayer, Dave Matthews, songs featured on TV shows like House and Grey’s Anatomy and working on the Chimes of Freedom Bob Dylan projects and as an ambassador for the Mosaic Project, Brett has become one of the most critically acclaimed singer songwriters. With all of this success, Brett is just getting going as 2012 starts. 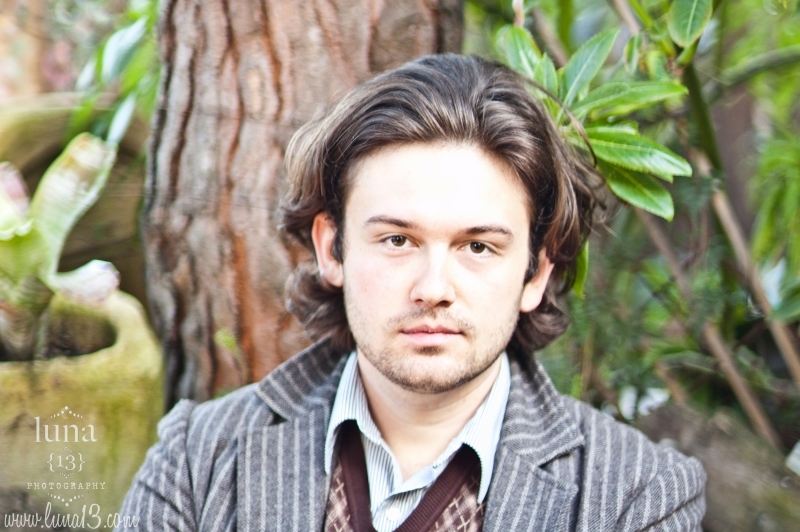 As he works on a new album and readies for a trip to the Middle East, Brett took some time out with ModestoView. 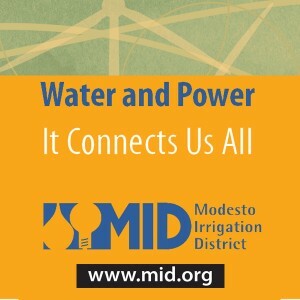 ModestoView: It has been a while since you head out on the road fromOakdale. It is amazing that you have become so well known and critically acclaimed around the world and yet so many people here in town, don’t realize that you are from this area. Are you able to get home very often and enjoy your family and friends? Brett Dennen: All the time. I spend a lot of time in the mountains, up highway 108. My parents live in Oakdale, so I come to see them quite a bit, and I have a few friends from high school and CJH that I’m still really close with. MV: Modesto is very lucky to have you play a rare show in town at the Gallo Center as a benefit for your childhood camp, JackHazard. Why was this camp so special to you? BD: First of all, I’m lucky to play there. I’m lucky just to play I guess. But the Gallo center is beautiful. Everything Gallo is. They’re peacock collection is stunning. Camp Jack Hazard made me who I am today. It nurtured a love andconnection with the mountains. It taught me the importance of community and family. It inspires me to be the best I can be and live up to simple core values. It’s also where I learned to play guitar. MV: The YMCA and youth camps like Jack Hazard have a challenge in raising money and staying open, what can we do in the community to help? BD: Send your kids to camp. It’s anincredible experience that lasts a lifetime. Tell your kids to tell their friends. Have more kids and send them to camp as well. MV: You were involved with children’s music and boosting self-esteem early on with your Mosaic Project and Peace and BetterWorld CD. 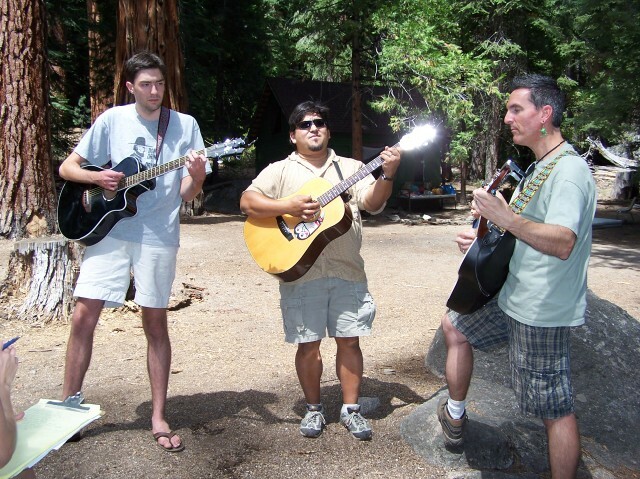 Were these songs inspired from your camp and childhood years? BD: Those songs are actually curriculum for theMosaic Project, which is a non-profit program that works with children in the bay. The Mosaic Project brings kids of different backgrounds together and educates them on building peaceful diverse communities. So the songs are very literal to the program. All the things I sing about in those songs are things we talk with the kids about. MV: You have really put your effort into youth programs including the amazing Invisible Children project donating from proceeds of Loverboy sales and as a musical ambassador; what do people need to know about this to help inspire contributions? BD: It’s easy to not feel connected because we are so far away and don’t see it every day. But just imagine yourself living in a conflict zone and having your own child, stolen in the middle of the night and taken as a prisoner and trained to become soldier. MV: This last year was amazingly busy with the Loverboy tour and then the fall European tour, do you find the road more interesting now than you used to? BD: I used to travel around in a pickup truck with a camper shell. It was interesting back then because I was free to doanything, Like sleep on the floor of somebody’s house who came to the show that night. The less you have, the less you need I guess. Now I have a crew and a bus and a tight schedule. A lot less freedom. But that doesn’t stop me from appreciating life on the road. I’ve made friendships in every town and have favorite places I like to go. And I know all the places not to go too, I suppose. MV: Loverboy was one of the best albums of 2011 and now you are in songwriting mode this spring, what do you want to do differently with your next album? BD: I want it to be a little more acoustic. Slower songs. MV: Where is the most interesting place you have every put your guitar case out and played (if you ever have)? BD: A miniature flying saucer building competition in Humboldt. MV: You have a house up in Strawberry, do you spend time up in the mountains writing and does the Pinecrest area create inspiration for you? BD: Absolutely. I spent so much time in the mountains growing up. Its a huge source of inspiration. It willalways be. Hopefully I can live up there full time someday. 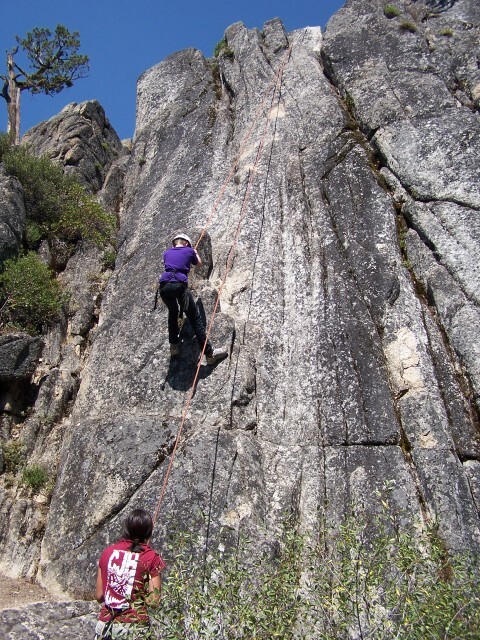 Tuolumne County is a secret gem of central California. I encourage everyone to go visit. Camp Jack Hazard is up there. Pine Crest Lake. Dodge Ridge Resort. Amazing hiking, fishing and camping. Bigfoot. Clampers. Toothless dentists. MV: The winter ski season really didn’t deliver here, have you gotten some snow time in yet this season? If not,what’s your plan? ND: Not yet. I’m praying for some more storms. If Dodge Ridge doesn’t open, I’ll take up badminton. MV: One of the people you like is Pete Yorn and he was friends with the Grandaddy crew a few years back. Did you all connect with each other around this time and did you ever collaborate with that group, producer Lucky Lew, and the other Oakdale musicians like Dave Hanley and Built Like Alaska? BD: I never really connected with Grandaddy. I know Hanley from the Strawberry Music Festival. I’ve always admired his playing. Built Like Alaska was the band in Oakdale that we all looked up to. Don’t sleep on the Good Luck Thrift Store Outlet and the solo meanderings of Willy Tea. There’s some amazing music coming out of the area. 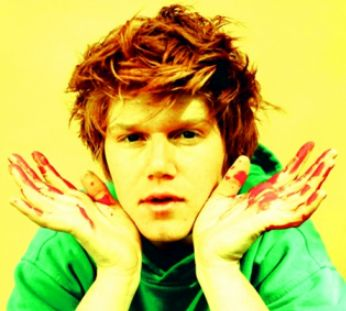 MV: People don’t realize that Brett Dennen was released in 2004. From Oakdale to UC Santa Cruz to touring the world must have quite an impact., how do you think you have changed the most since then? Are you more introspective, more or less outgoing? BD: I think I’m much more outgoing now. Ithink you can hear the change in the music. MV: You are heading off to the Middle East in Feb, visiting places like Dubai the very day before your Gallo Center show, will you be performing there? BD: Yes, I’m playing a festival there. It’s mostly a bunch of ex pats and vacationers that come to the festival. Not many locals attend the festival. MV: Your brother Nathan just released his CD and he will be opening for you, how do think that you influenced his songwriting style or has he developed on his own? BD: I don’t think I’ve influenced him at all really. He has his own brand of music that is totally unique and true to him. He’s awesome. Not only is he talented, he’s probably the funniest guy I know. He’s always got me cracking up. He has devoted himself to working in the non-profit world with organizations that benefit children. He has a huge heart and he’s way better looking than me. In seventh grade he had the highest math scores in school. He’spretty much amazing. MV: Anything special that you really want to dowhen you are back home for this show? BD: Hopefully there will be snow up at Dodge Ridge and I can go skiing. MV: Do you have a favorite Modesto area food that you miss the most when you are away? BD: I think Modesto has amazing Mexican food. Specifically all the little taquerias. They’re all good. I used to eat at the Brighter Side all the time. Amazing sandwiches. MV: One of our regular ModestoView questions is: Do you prefer the Beatles or Stone and why? BD: Two completely different types of music. I don’t even know how to answer that. They’re both great.